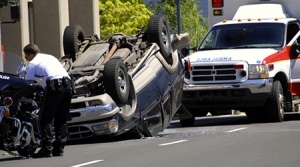 Hurt During an accident? We can Help! 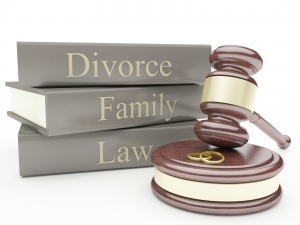 Anywhere from Adoptions to Wills and Estates we can take care of you. Got in a car accident recently? We can help! Need a second chance in your life? 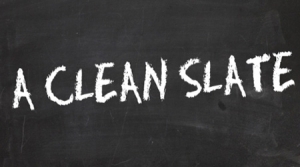 We can help you get a clean slate! 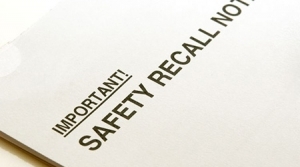 Have you been injured because of a defective product? We can help! 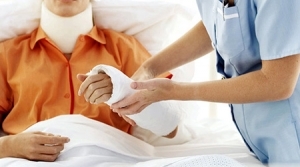 Have you been hurt at work and have large medical bills? We can help! 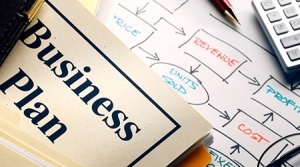 Need help setting up your business and getting your company name legal? We can help! Pontotoc attorney, J. Greg Brown, is a dedicated advocate for his clients who believes everyone deserves fair, affordable legal representation. 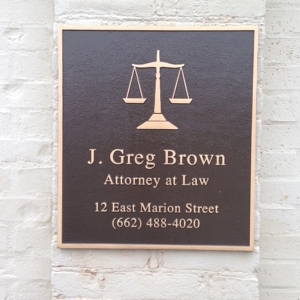 J. Greg Brown has the reputation for helping real people with everyday legal problems. He is committed to helping his clients get through the tough moments in life and is driven and determined to see that justice is attained in each and every case. He knows how to communicate and empathize without “talking like a lawyer” and when the time comes, he is as fierce an advocate as one could hope for. J. Greg Brown has systems in place to handle your case efficiently and to ensure that you get the maximum amount of legal help you deserve. When it is time to employ an attorney, look no further than J. Greg Brown, Attorney at Law and rest assured that you have made the best decision for you and your family. For more details on the types of cases that he can assist you with, contact J. Greg Brown, Attorney at Law today!